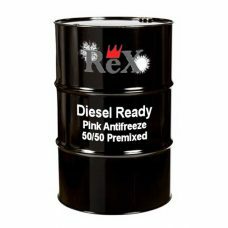 REX HD Diesel Ready 50/50 pre-diluted antifreeze streamlines maintenance procedures for operators of mixed fleet vehicles by offering a pre-charged, pre-mixed, multi-engine coolant suitable for all vehicles in the fleet. 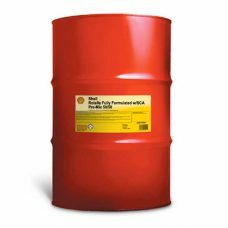 The low silicate, non-phosphated inhibitor package has been proven over decades of use and provides superior protection against cavitation erosion, corrosion and scale formation in all heavy duty cooling system applications. 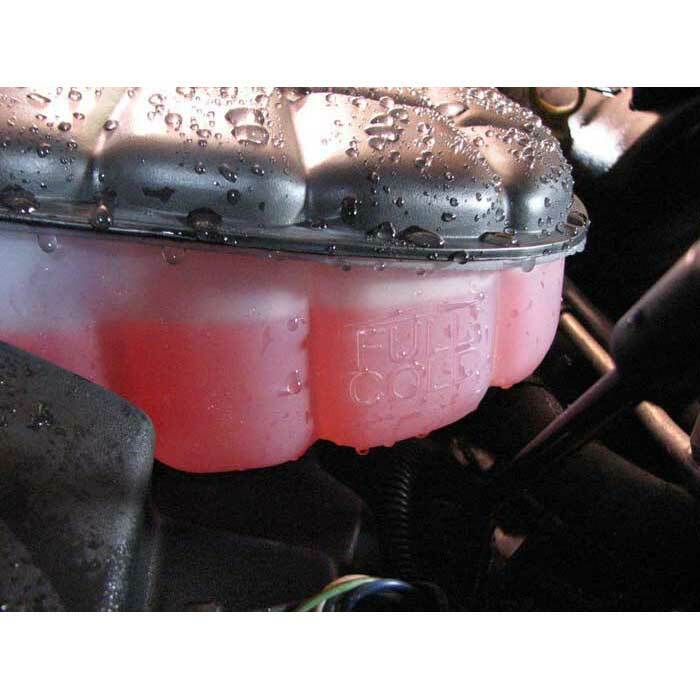 And because it comes fully formulated and pre-charged with premium supplemental coolant additives (SCA?s) the risk of mixing errors is eliminated, when refilling low coolant levels without adding additional SCA?s. 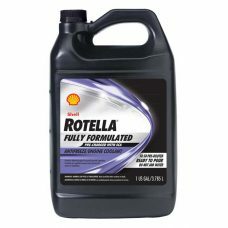 SHELL Rotella Fully Formulated 50/50 Antifreeze w/SCA is a conventional, single-phase, ethylene glycol based heavy-duty diesel engine coolant with silicate, nitrite and molybdate. It already contains the initial dose of supplemental coolant additives (SCA?s) and is ready for use in initial fill, flush and fill, and top-up applications. Compatible with commercially available SCA?s. Commercially available test strips or a test tool can be used with this product to determine when additional SCA?s must be added.